If you just need to collect regular data, this is a great option. 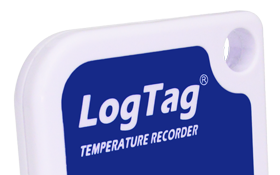 Place this LogTag directly into the refrigerator to record temperatures. 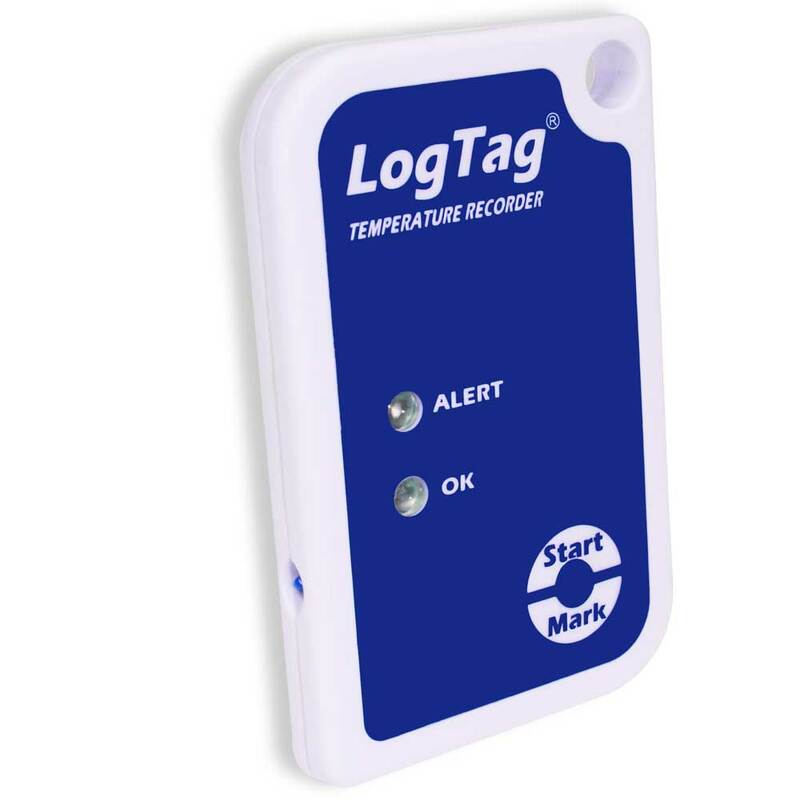 Each week, remove the LogTag from the refrigerator and place it into a Reader Interface (sold separately) to download the data and report. If you only have one or two refrigerators to monitor, this is a great option. 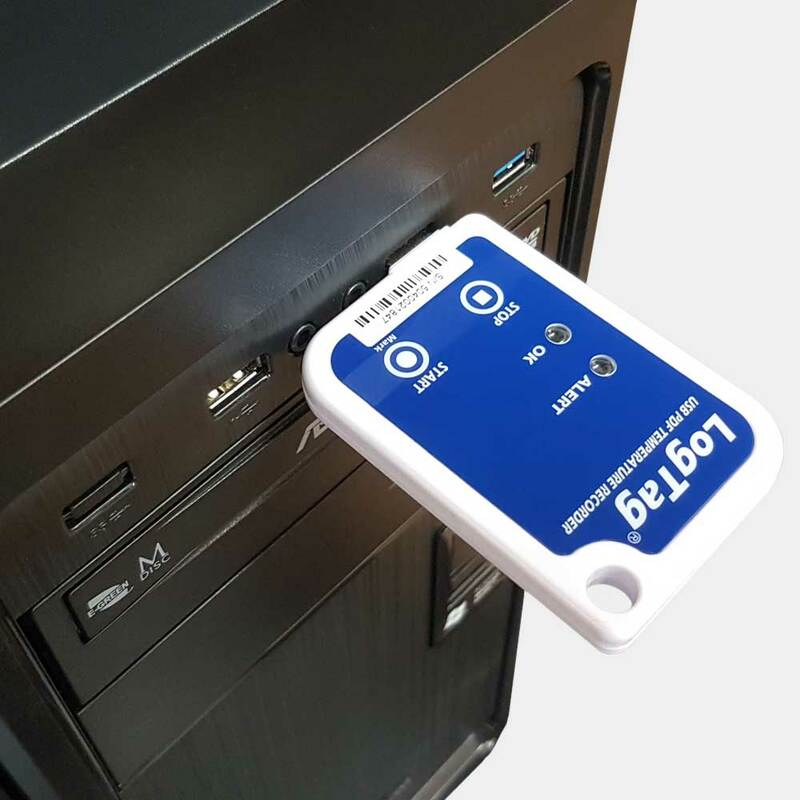 With this LogTag, you don’t need to buy a separate Reader to configure the device and read the data – it just plugs straight into your PC.